Come and meet Holly Hansen of Four-Keys Coaching and Karen Atkinson of Etain Life Coaching in person at this event. 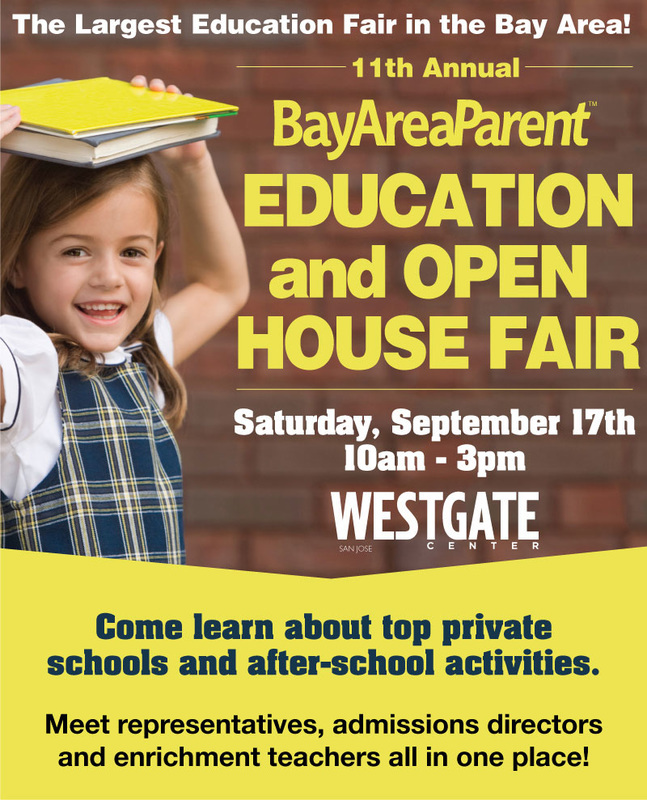 Bay Area Parent's Education and Open House Fair is the area's largest exhibit of private schools and education services where you can meet representatives, administrators, directors, and enrichment teachers and gather information about your child's education needs. Visit and speak with many schools in one location about their open house dates. Dozens of schools and services attend our event every year.